I was terribly saddened to hear of the demise of yet another great law firm, Roberts Jackson. Not only was founder Karen Jackson a neighbour, her office was near to mine in Wilmslow. She is a good friend and an excellent lawyer. Karen prides herself on excellence and invested in the training of her staff to a high degree. However, as has been well documented, various governments have refused to listen to solicitors when we have told them that they are strangling us into non-existence and cutting access to justice for the seriously injured. My own firm acts for those who have suffered catastrophic, life changing injuries with an emphasis on the armed forces and their families. We came into law to make a difference and help those vulnerable clients who need assistance in rebuilding their lives. To regain quality of life for a person who has lost limbs takes time and patience. A prognosis detailing future issues is sometimes not available until after 3 years of rehabilitation but the Government insists we work without pay throughout this period of time. We, the solicitors, fund the claimant’s case. It’s called “no win no fee “, a term synonymous with fast buck greedy lawyers but one that couldn’t be any further from reality for under pressure personal injury firms. We, for example, undertake an enormous amount of Pro Bono work, representing many families free of charge in military inquests form Iraq and Afghanistan. We campaign for better welfare of vulnerable victims and for the armed forces and their families. The final straw has been the increase in court fees from £1,500 to a massive £10,000 per case. 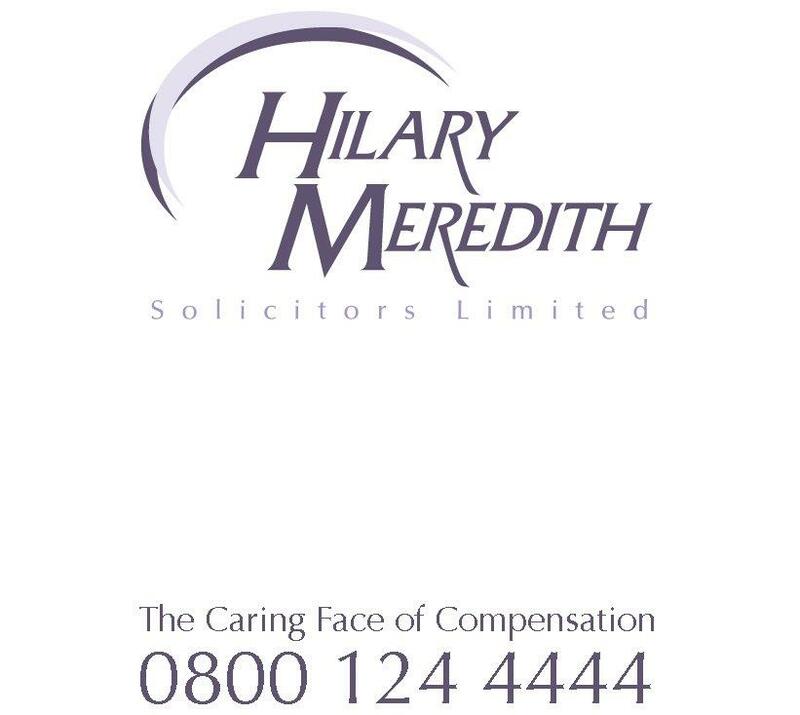 Not one of our seriously injured clients coping with life changing injuries can pay this, so we pay it on their behalf. Many barristers don’t appreciate this – they don’t deal with court fees and client disbursements for medical reports and experts. To prove the case, a neurological report alone can stretch to £4,000. In armed forces cases where a number of clients have suffered multiple injuries, one case alone can require a multi-disciplined team of medical experts due to the injuries such as orthopaedic, neurological, burns and scarring, shrapnel wounds and psychological reports for PTSD. Then there are the reports from the occupational therapists and housing experts for ground floor accommodation, mobility aids and equipment expert. In one case alone, the expert fees can run to £50,000 plus a court fee of £10,000. This means £60,000 per case plus working for nothing for 4 years on a no win no fee basis! Multiply that by the number of cases on a firm’s books and the outlay can run into tens of millions of pounds. As a result, a whole industry has grown surrounding medical reports where the expert is instructed through an agency which allows 2 to 3-year credit terms. Once those credit terms have ended the solicitor pays the fee plus interest. These cases cost a small fortune to run with no return for a number of years but overheads, rent and staff salaries all having to be paid in the meantime. No wonder personal injury firms are under pressure. Imagine asking a decorating firm to buy all your paint and wallpaper, employ staff and decorate your house on the basis that they might get paid 4 years down the line? There is simply no other industry that operates on such a ridiculous basis dictated by the government. It makes me very sad, and very cross, to see a good friend and brilliant lawyer who built her firm on excellence flounder like this. It a great loss to the industry and all those clients Roberts Jackson represented so well.